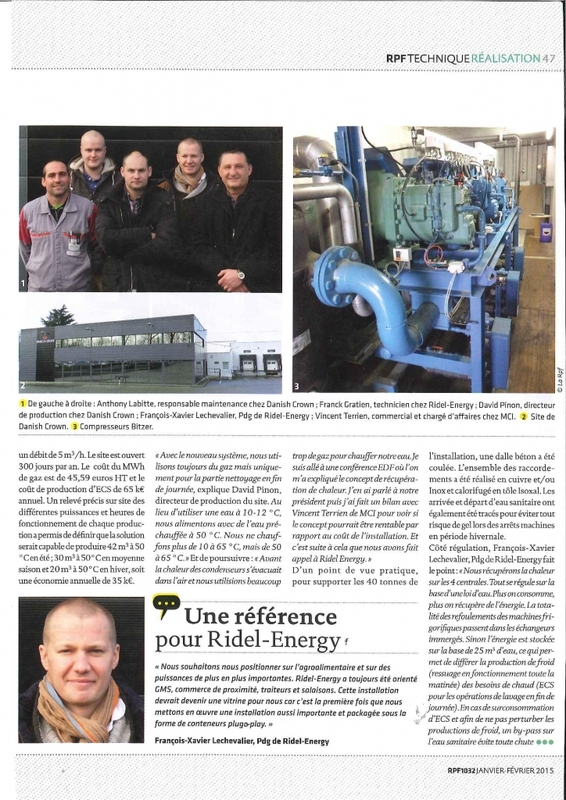 Ridel-Energy will participate in the CFIA Trade fair the 07-08 and 09 March 2017 at the Parc Expo Aeroport – Rennes. 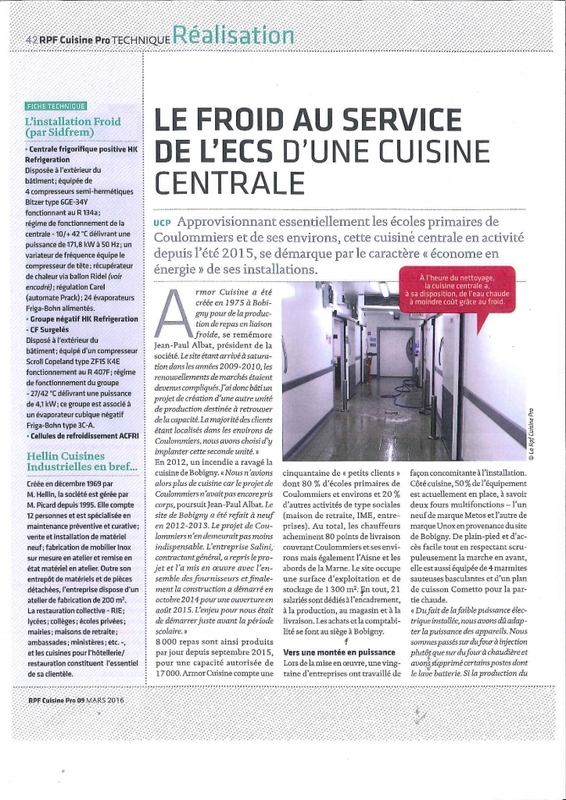 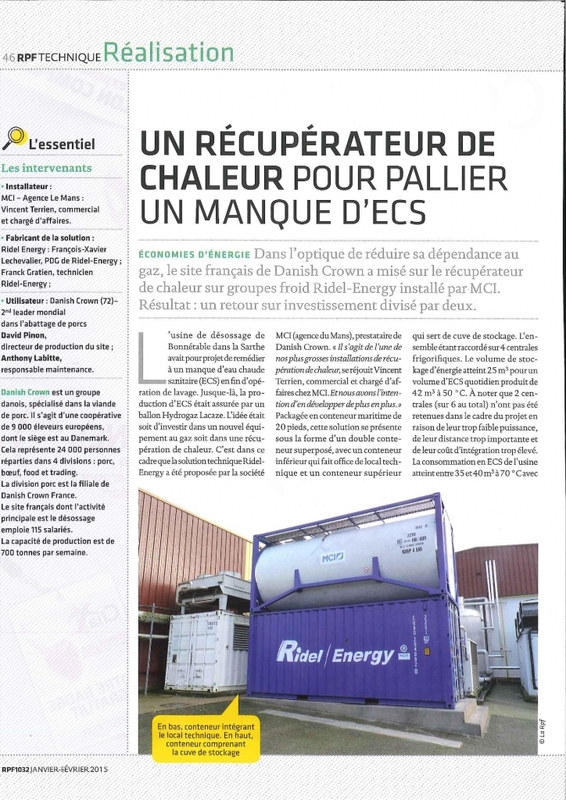 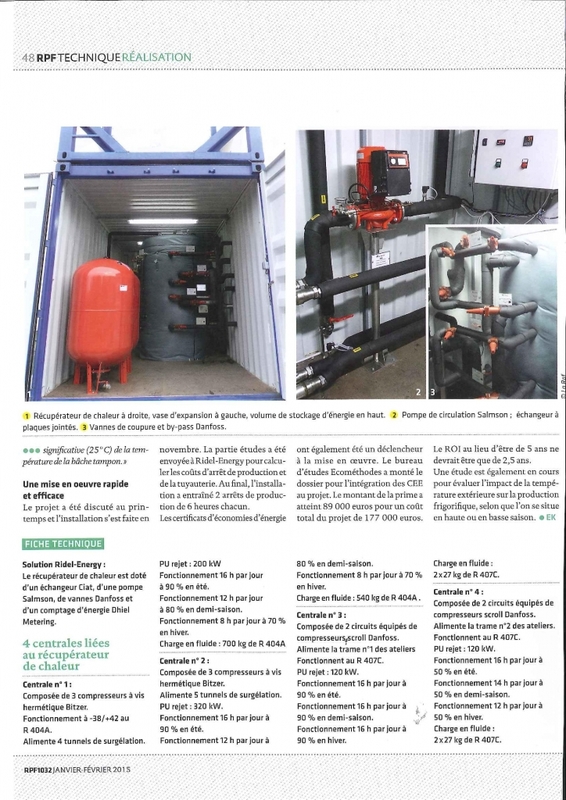 Ridel-Energy will participate to the Interprofessional Refrigeration and its Application Trade Show the 15 and 16 September 2016 at the Cité des congrès – Nantes. 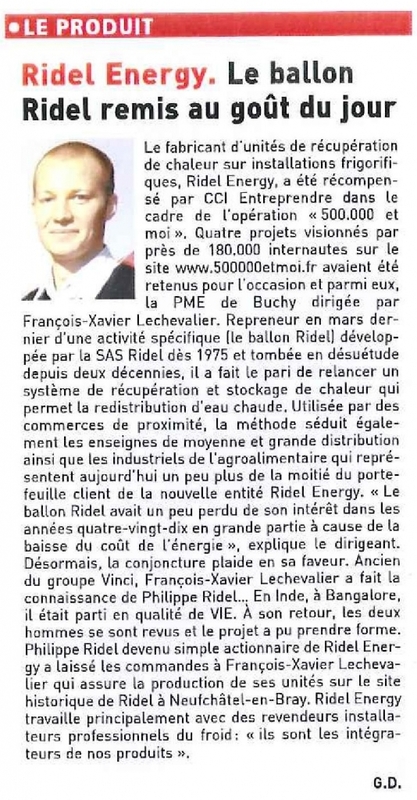 Ridel-Energy will participate in the Sud Agro Industrie Trade fair the 28-30th June 2016 at the Parc Expo – Toulouse. 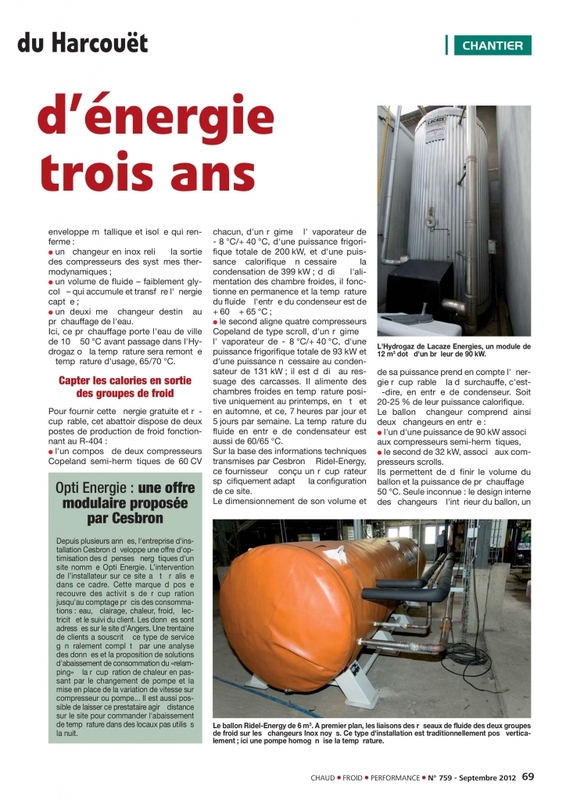 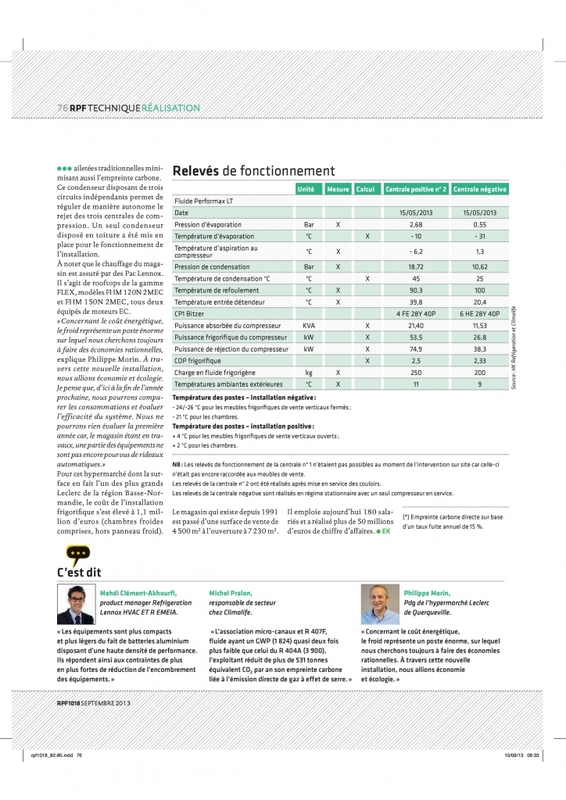 Ridel-Energy will participate in the CFIA Trade fair the 08-10 March 2016 at the Parc Expo Aeroport – Rennes. 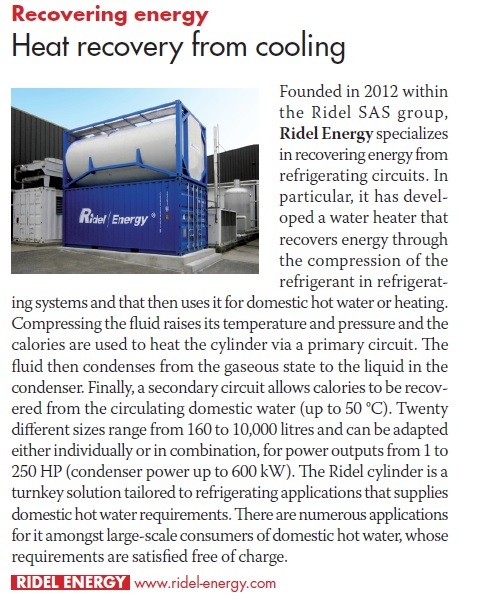 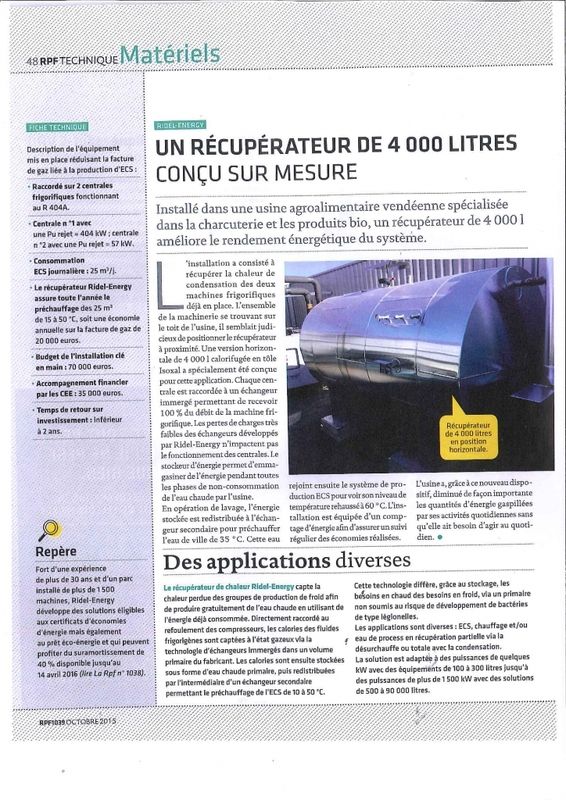 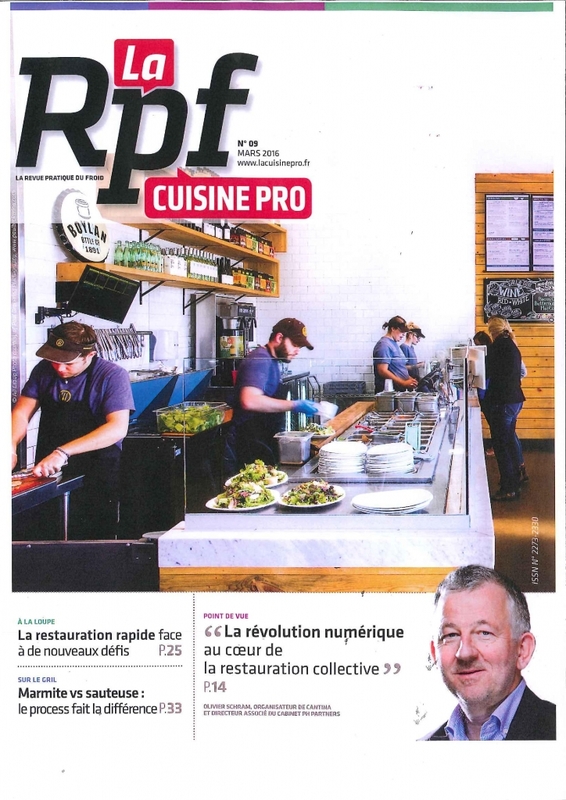 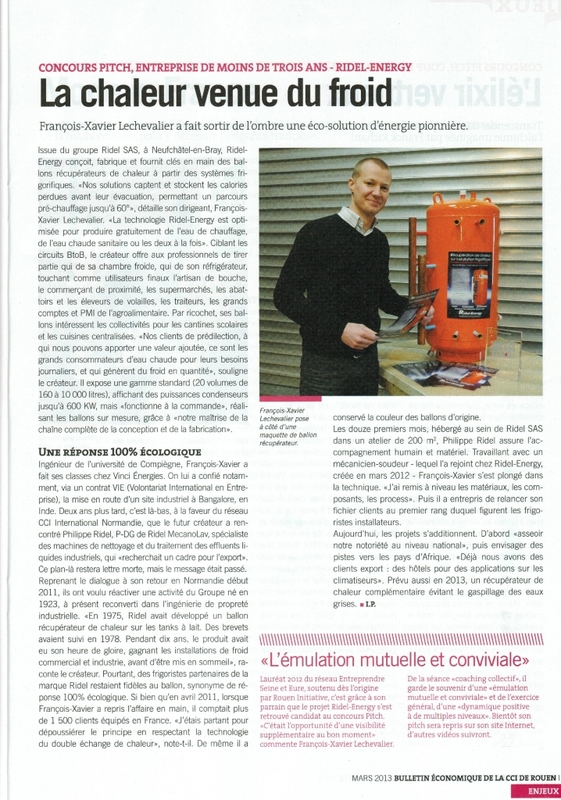 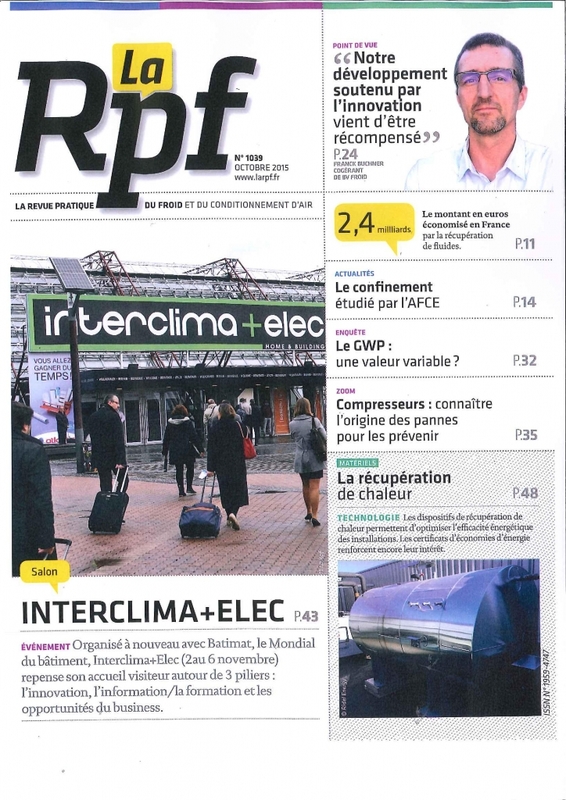 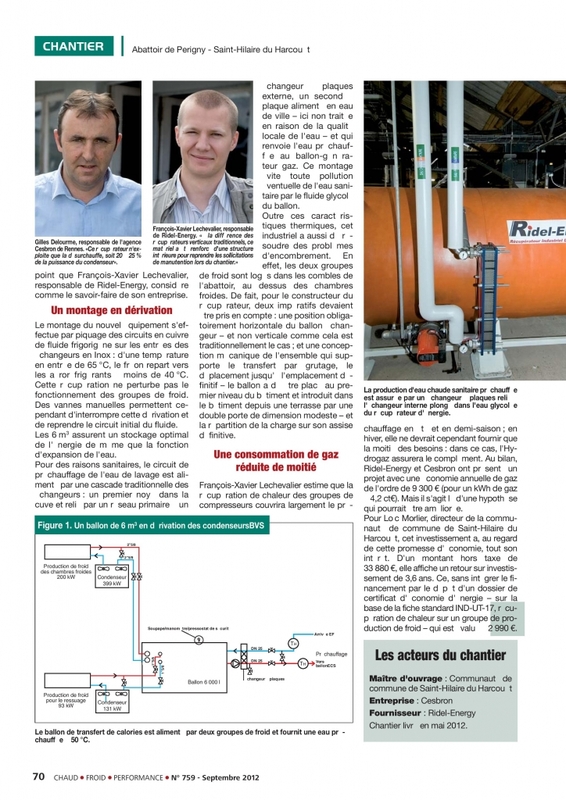 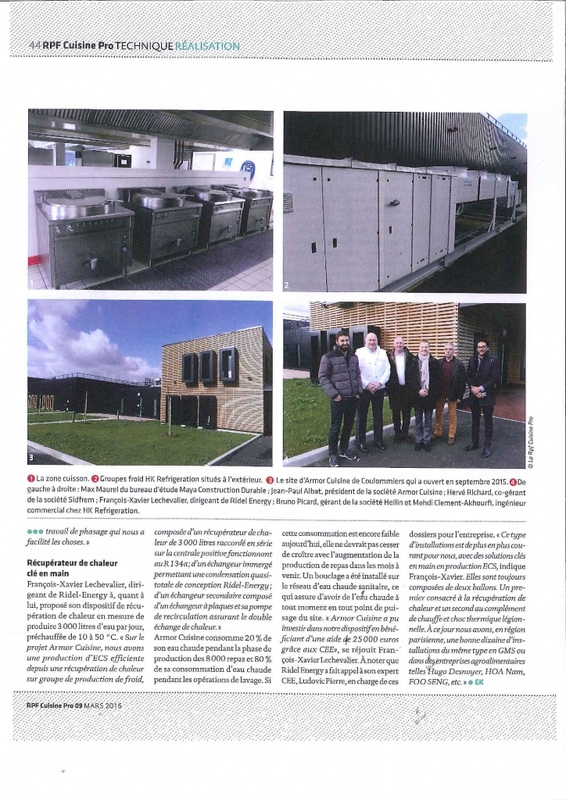 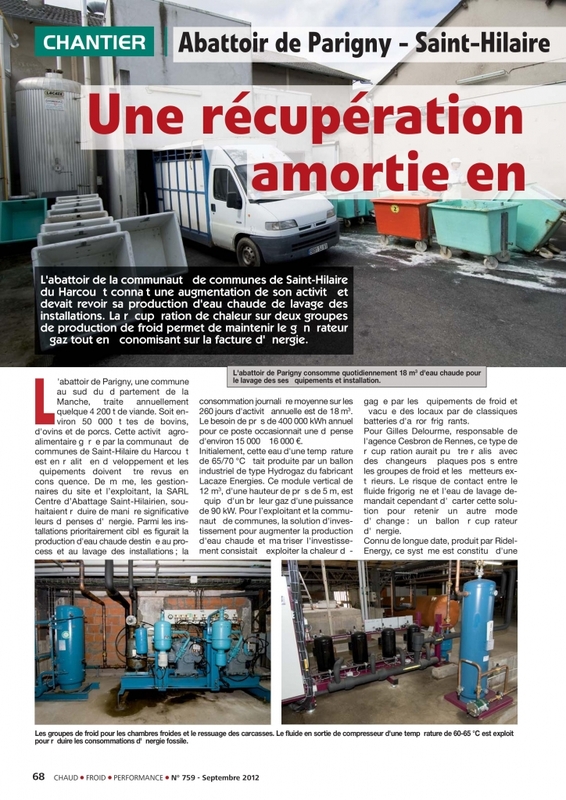 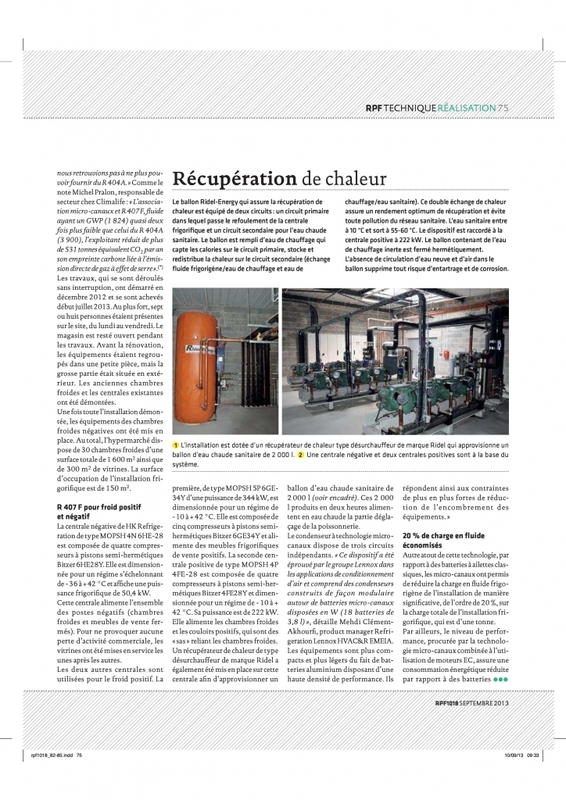 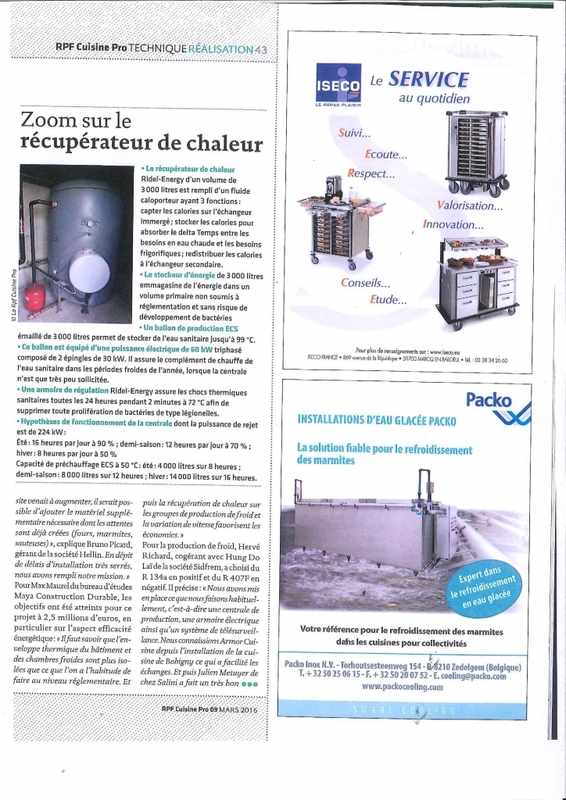 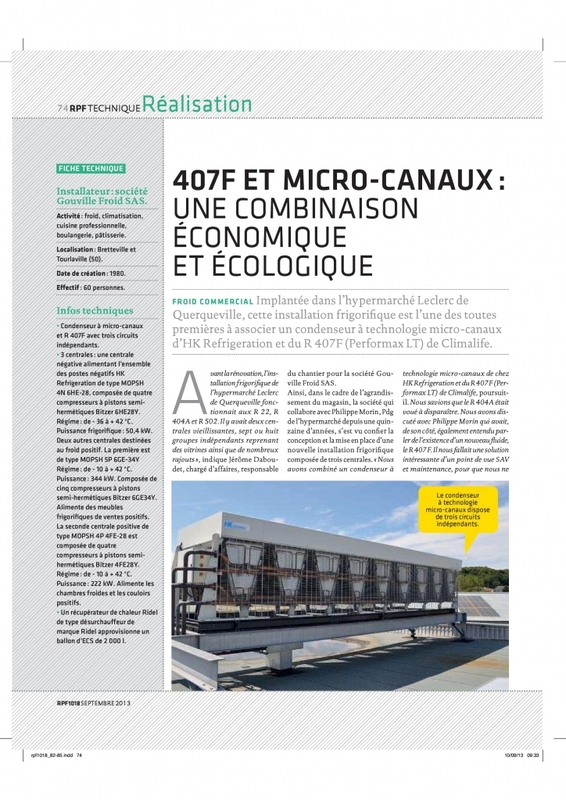 Ridel-Energy will participate in the Interprofessional Refrigeration and its Application Trade Show the 13-15 October 2015 at La Vilette – Paris.